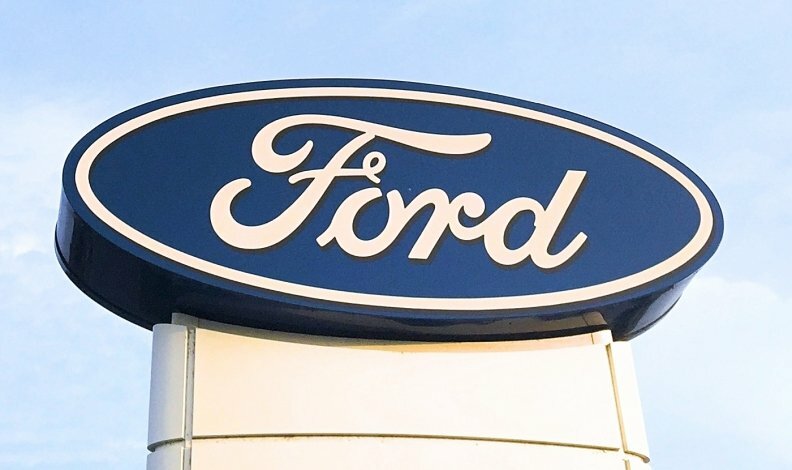 DETROIT -- Ford Motor Co. is recalling nearly 117,000 vehicles — 20,681 in Canada — because the bolts in the seat, seat belt or seat belt buckle may fracture. The recall involves the 2014 F-Series pickup, 2014 E-Series van, 2014-2015 Ford Escape and the 2015 Lincoln MKC SUV. Most of the affected vehicles are in the United States but there are also 1,510 affected in Mexico. Ford says if the bolt fractures, the seat or the seat belt's performance could be compromised in a sudden stop or crash. The company says it's not aware of any accidents or injuries related to the defect.